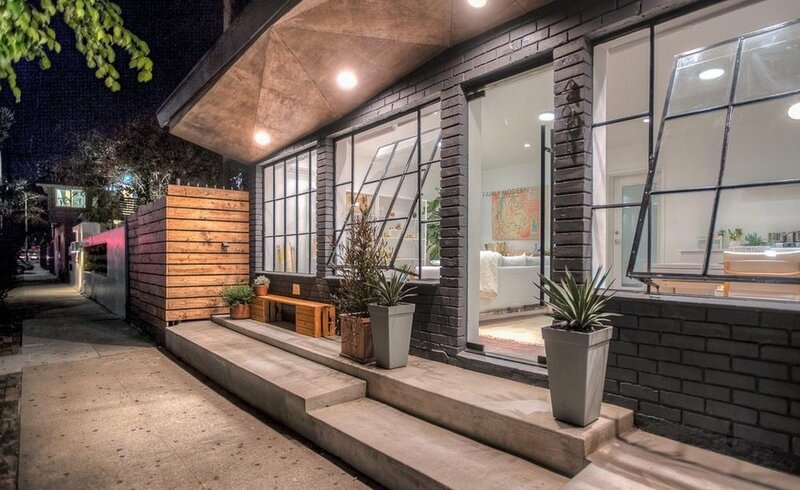 The result of a two year design-and-build process, this Cypress Park Village home is a one-of-a-kind mixed-use masterpiece. With architectural design that feels like it's been pulled from the pages of leading industry publications, this home is filled with eye-catching details. Clean geometric lines lend a decidedly modern feel, while the clever use of mixed materials add a touch of elegance. This is especially apparent in the master bathroom where playful tilework, double sinks, upscale fixtures, and a jetted tub bring spa-like luxury. Ample natural light, stainless steel appliances, and plenty of storage make the kitchen ideal for budding chefs and casual entertainers alike. With an open flow to the adjacent great room and its focal-point window platform, its a picture-perfect gathering space. The architecture and details make the home stunning in and of itself, but it's the outdoor spaces that truly set this property apart. A private front deck and side garden lounge (complete with fireplace) make outdoor living luxuriously inviting. A main garden features succulents and citrus trees, and provides an additional envy-worthy retreat from hectic modern living. 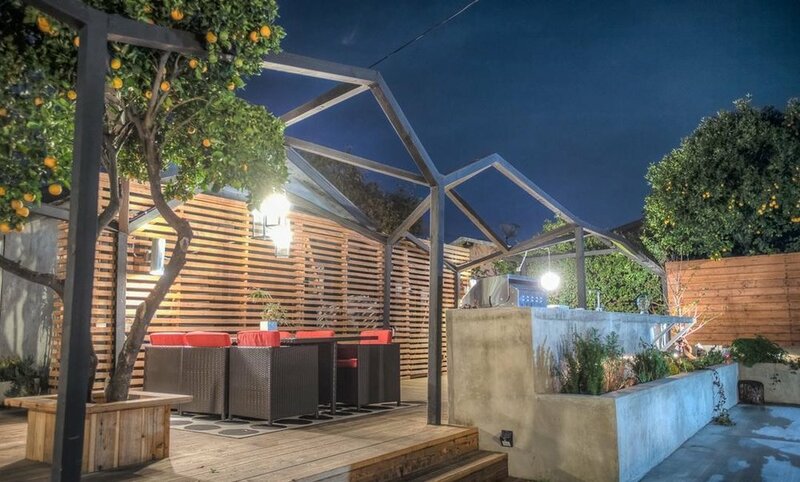 An outdoor kitchen with barbecue, wet bar, and seating area acts as a natural extension of the home for unforgettable entertaining. A gallery-style façade overlooking the main gardens welcomes window shoppers to this stunning residence. An ideal solution for artist in-home showcases, direct marketing product displays, or client exhibitions, it's a unique marriage of space and utility. 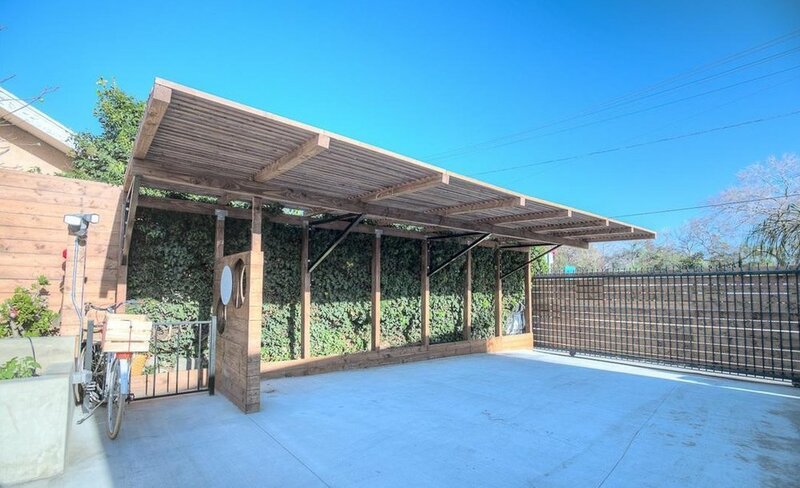 Proximity to the new Figueroa St. bridge provides convenient access for patrons neighboring areas like Atwater Village, Silver Lake, and other river communities. 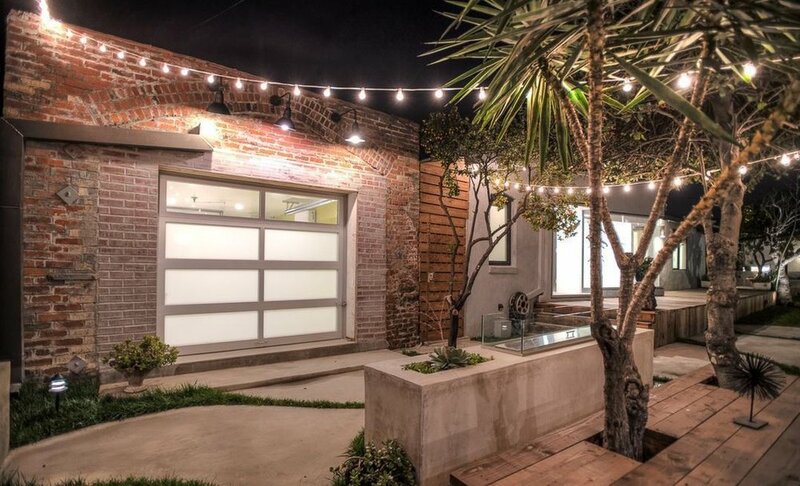 Located within blocks of numerous galleries, cafes, coffee shops, and innovative retail shops, 3263 Arroyo Seco Ave. is a home that brings together the best of artistic living and location. SEE IT IN PERSON! If your an unrepresented home buyer and this property caught your eye, reach Ernie at 626-278-1415 or email me for a more information about this home and lets tour it today.